Today, people want to understand their own bodies by keeping tabs on wellness. They want to be the "best" version of themselves, by taking control of their own exercise, sleep and diet routines. Moving into this era of holistic healthcare, several brands have started tapping in to this trend, helping us to tune into and manage our natural "health" cycles. Below we explore a few new products and services. 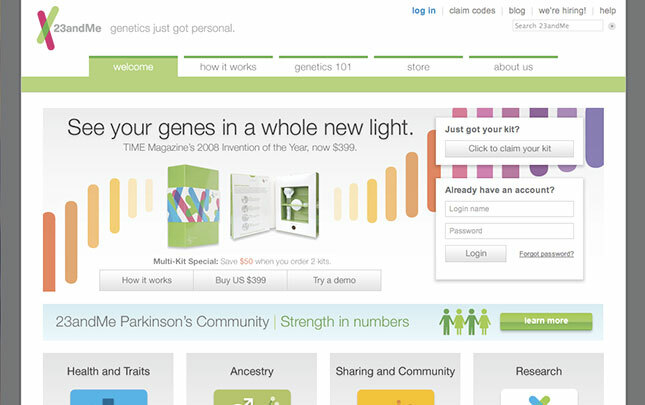 23andMe is known for its $99 kit that provides customers with information about their genealogical and biological makeup, possibly able to test for 254 different disease markers. After providing a saliva sample and waiting several weeks, customers are given access to an online portal where they can review and explore their results. To fuel your body and mind, spiritual subscription service "Get More Gaby," helps as a quick tune-up for daily imbalances. The subscription service supplies its members with a "Monthly Miracle." Rather than getting a tangible product, subscribers get access to exclusive transformative tools in the form of podcasts, guided meditations, an archive lecture and an uplifting mantra to come back to throughout the month. Elevate is a new brain training program that helps users improve their focus, speech, processing speed, math skills and memory. With many aging consumers interested in preserving their cognitive abilities, apps such as Elevate provide an easy way to keep the mind sharp. 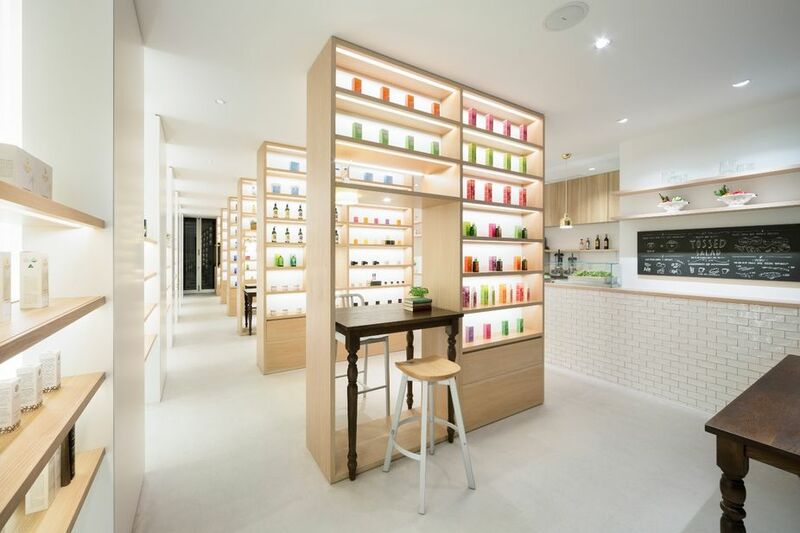 The new beauty boutique / cafe in Tokyo combines cosmetic products with a healthy menu of salads and smoothies. The store also homes a self-study area where customers can get to know the products on display.